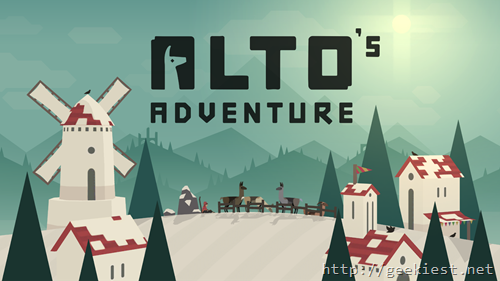 Alto’s adventure is a very famous endless runner game developed by Snowman games. 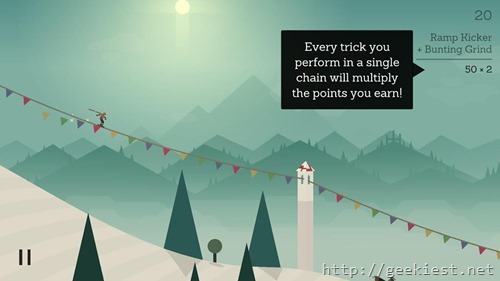 This game was available for the iOS devices earlier. 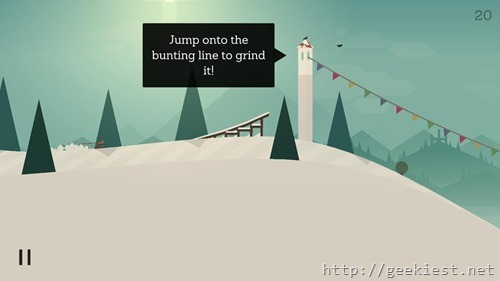 The game for the iOS devices will cost you $2.99. 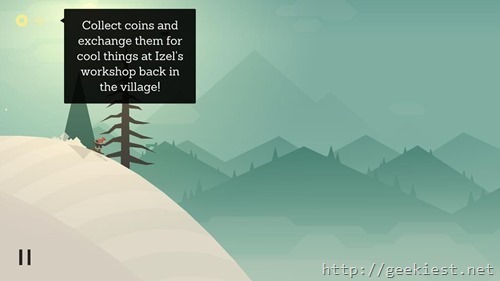 The game is now ported for the Android devices by the Noodlecake Studios Inc. 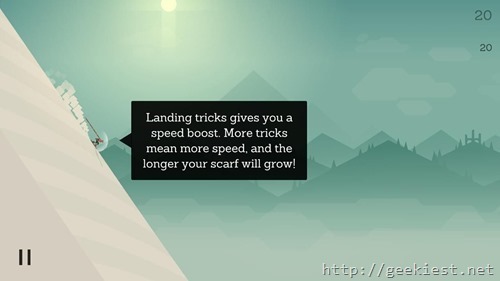 The more interesting part is that the game will be available for Free on the Google Play store with in-app purchases. 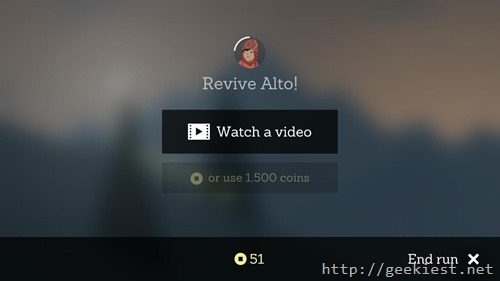 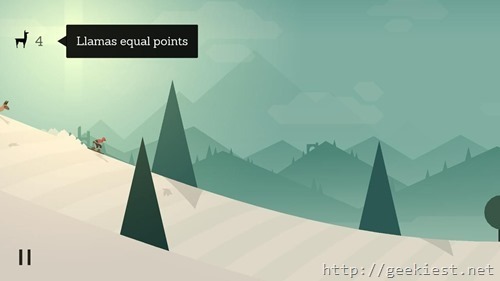 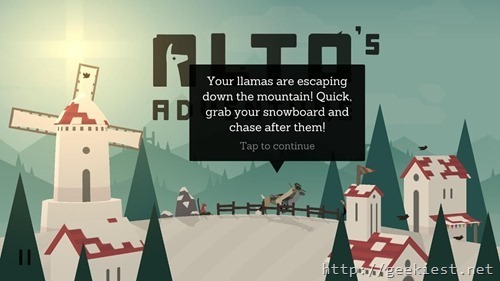 In the game you will be controlling Alto, skiing and collecting Llamas, coins and performing tricking to earn points.